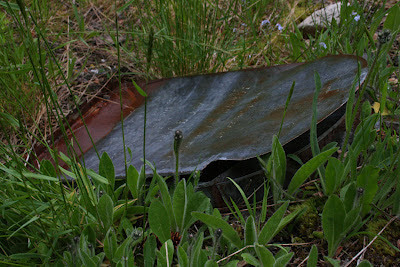 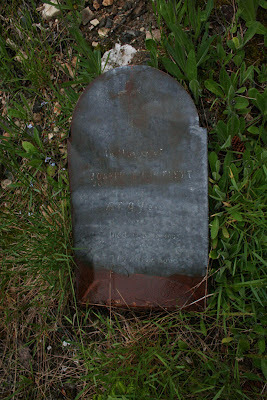 ICH Blog: Graveyard Mystery: photos of unusual tin grave markers from Bonavista Bay, Newfoundland. 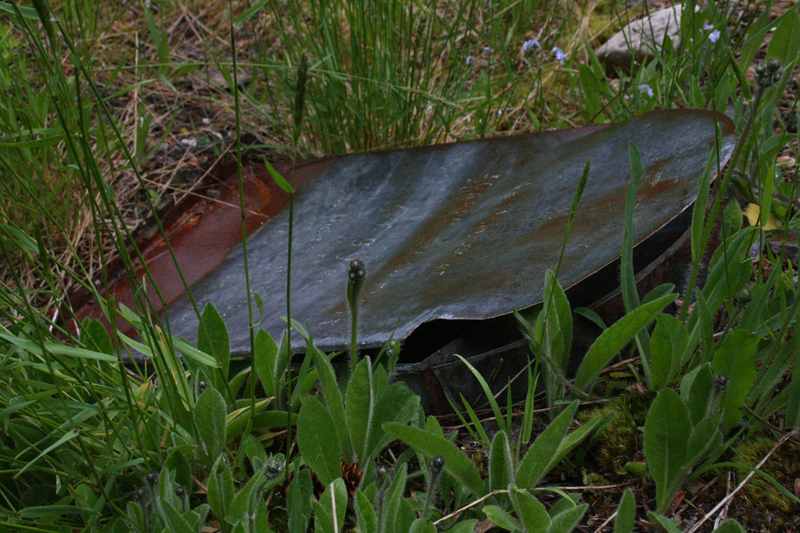 Graveyard Mystery: photos of unusual tin grave markers from Bonavista Bay, Newfoundland. 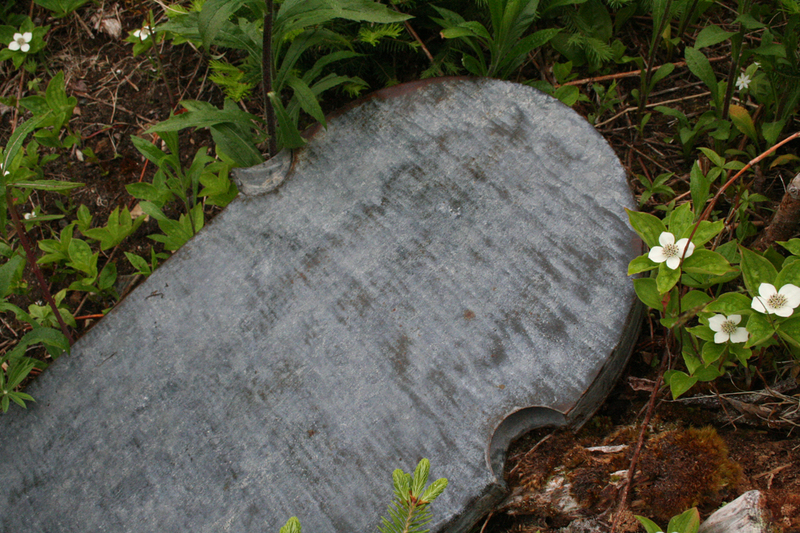 In this month's edition of the ICH Update newsletter, Patrick Carroll wrote about a set of unusual tin gravemarkers from Bonavista Bay. 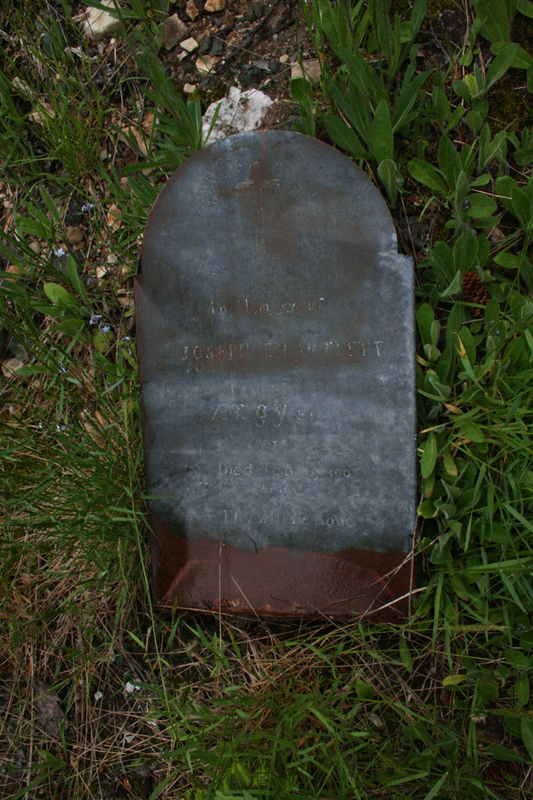 I wanted to include more detailed photos here of the markers, because they are unlike anything I've seen before in Newfoundland and Labrador. The origins of these are a bit of a mystery, and both Patrick and I would love to know more about them. 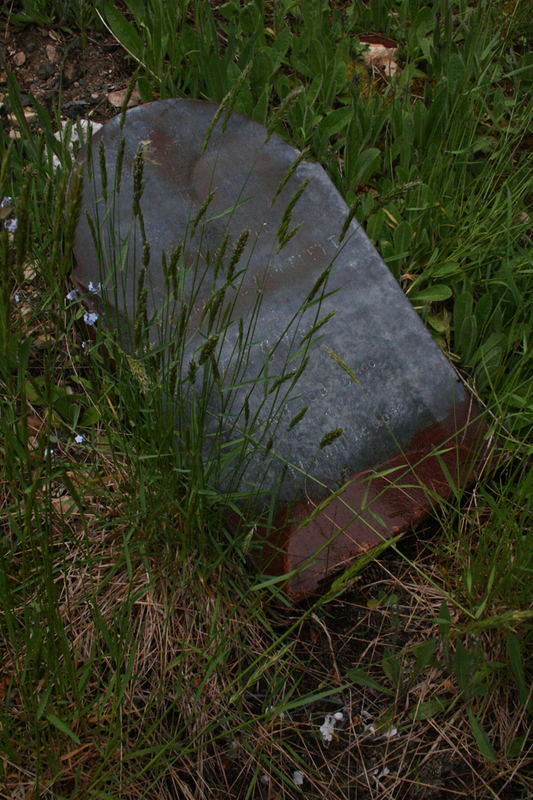 If you've come across something like this in your travels, let me know at ich@heritagefoundation.ca or leave a comment below. 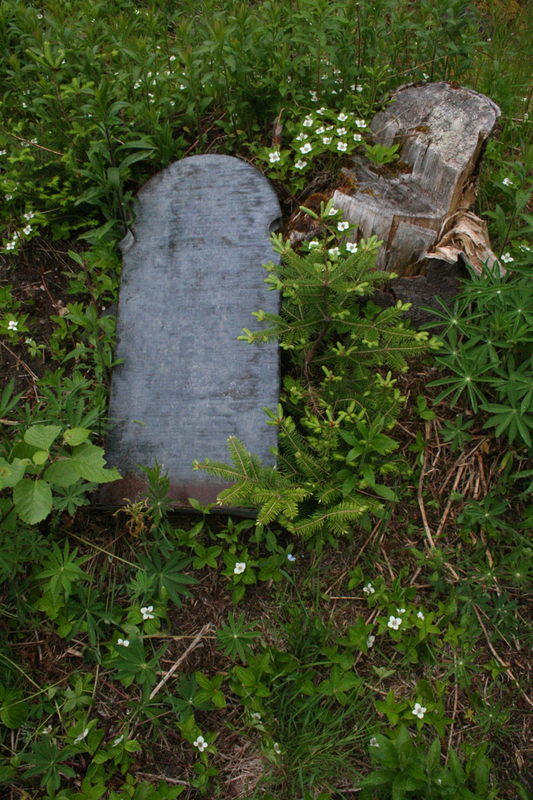 You can read Pat's full article on the grave markers in pdf here.